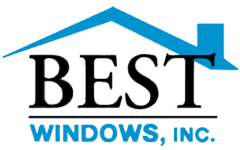 Best Windows has built a reputation over the past two decades as the best window company Willowbrook IL for good reason. They go above and beyond the call of duty to provide their customers excellent, responsive, fast service at fair prices. Fast – When people are looking for a window company in Willowbrook IL, they often need someone who can get the job done fast, especially in cases of repair or replacement. No one is faster to the site or on the job than Best Windows. Affordable – Best Windows also prides themselves on offering fair and affordable pricing to all of their clients. 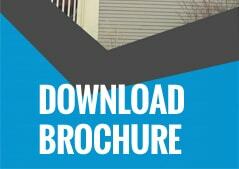 You won’t have to break the bank to hire the best window company in Willowbrook IL. Done Right – With almost two decades’ experience in the window and glass industry, Best Windows promises to get the job done right. So when you need a window company in Willowbrook IL, remember Best Windows. Contact them anytime to speak with one of their qualified representatives and get a free, no-nonsense quote on any window or glass services for either your residence or commercial property. Contact us today for a free, no-nonsense quote at (708) 204-2446 or click on our contact form for a super fast response!. 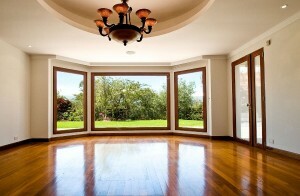 You can also visit our website Bestwindows.net to know more about window company Willowbrook IL.